HomeONLINE SERVICESHow To Apply For Election Card Online ? India is democratic country. We choose leader for us by voting them in election. So, election card is nessesary for all citizen of India. Election card or Voter ID card is issued to person at the age of 18 or more. Election card is also important as identity proof of the person. Some people don't know about the election card process. 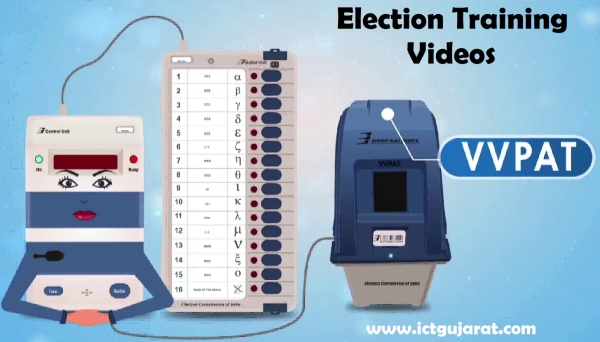 In this post I will discuss about both methods to apply for election card. One is offline and the other is online. - Election commission of India launched the portal for voter registration online. This portal is National Voter Service Portal. ( www.nvsp.in ). Read full post for detailed information about this online service step by step. - For getting election card, you need to contact your near Both Level Officer (B.L.O.). He is sitting at school near you or the place you went for giving vote. He is there during the voter card correction programme. - Fill up Form no. 6 for new voter ID card. - Attach the documents releted to it such as ID proof, address proof & passport size photograph. - Once it is varified by the officers, you will get your Voter ID card through B.L.O. - But, if you know computer & internet. 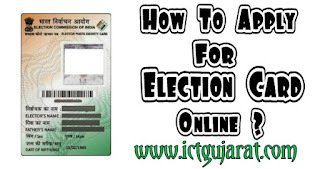 Then I will tell you easy method for getting your Election card online. Read the online method below. - Election Commission launched National Voter Service Portal for voter registration online. In short it is called NVSP. Click this name to go to portal for online voter service. Anyone from India apply for voter ID card easily using this portal. - For new election card, follow below seven easy steps for register online. - Go to NVSP site. But for Form no. 6, click this direct link. - You can see form no. 6 in Hindi by default. You can change language to English. - Select State, District and Assembly/Parliamentary Constituency of your area of you. - If you are fresh voter then select the option As a first time voter & if you shifted your Assembly/Parliamentary Constituency area then select second option. - Write your name, surname, name of father/husband, and select relation. 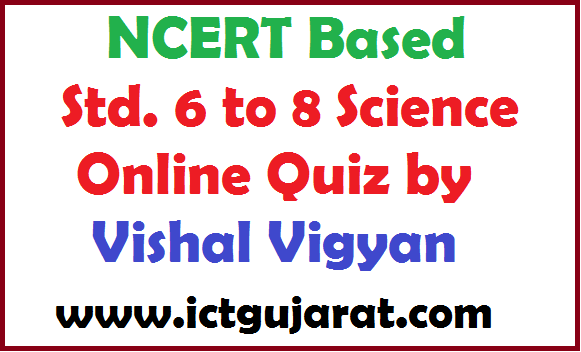 - Write your age as per given date in bracket or enter your birthdate in second option. - Write resident address current and permenant two times. If both are same then click on same as above. - Write your mobile number & E-mail ID. They are important to tract your request. - Upload your documents. 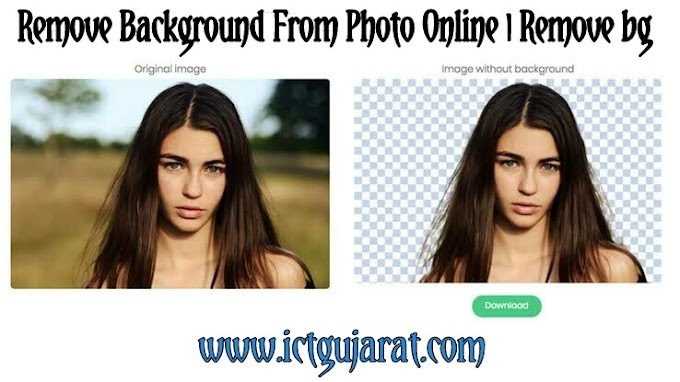 A passport size photograph, ID proof & address proof as JPG or PNG image in form. - Select the document type from below it such as PAN card or Aadhar card which you upload. - Give declaration for voter ID. Write name of town/village, district, state & birthdate. This is for fresh voter. - If you are shiffted then select second option & fill details. - Submit you application by clicking on Submit batton at last. You are done now. You will track your application too. Read below. - You can tract your status of application from this portal too. - Click this link for check the status. You need to enter reference id. This id will come your E-mail of mobile number you entered above. 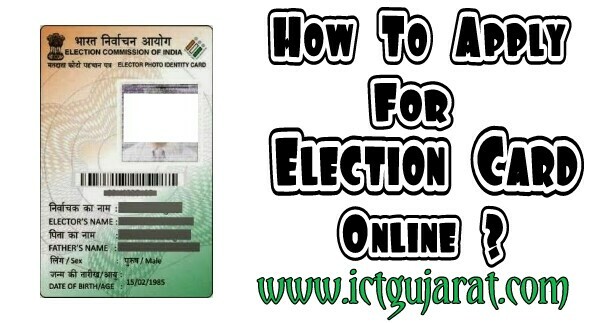 So, it is very easy to apply for election card / Voter ID card online. Hope you like this post. I will come with another post of how to correct your Election card online. Stay tune. Good bye !! !